You want to experience something unusual in terms of mobility? Then you are exactly right with us. 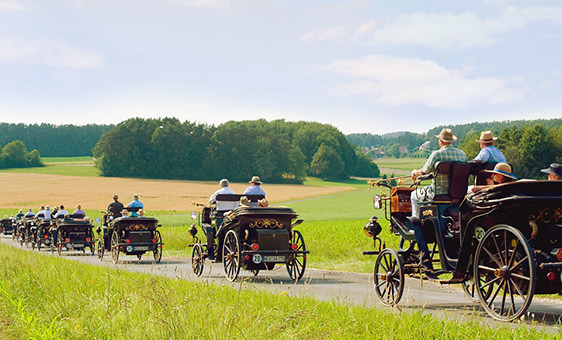 We offer trips in our AAGLANDER, an automobile in the shape of a carriage – just like in times of the first automobiles, which Carl Benz developed along the lines of carriages last century. 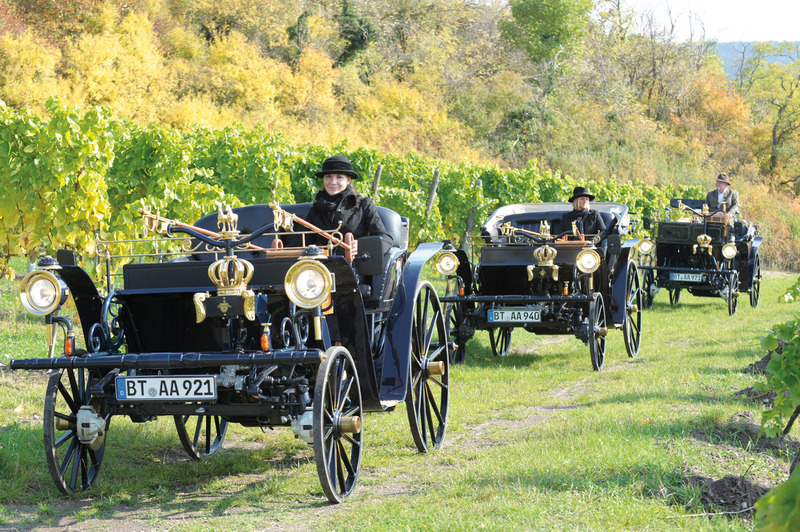 The vehicle is an original Franconian product! The AAGLANDER is powered with diesel, yet there is also a newly developed electric motor version of AAGLANDER. For travelling the AAGLANDER is a wonderful experience: traveling in AAGLANDER means to have time to get a closer look at the environment, to get to know the country and people, or stopping briefly for a spontaneous acquaintance. Through AAGLANDER starting a conversation comes by itself. This is the original form of travel which had already spread in the era of carriages and first automobiles – when real explorers traveled over hill and dale through the country. Whoever wants to go on such an exciting trip will love the AAGLANDER! 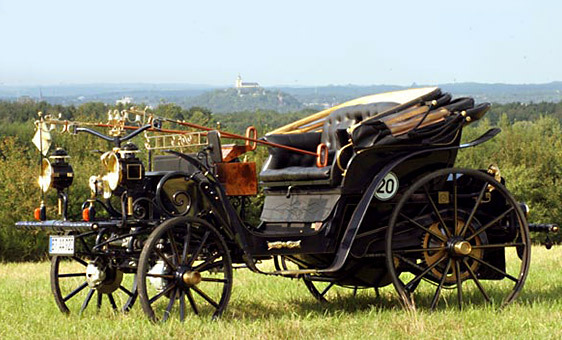 The Duc was developed in the mid 19th century as a separate model of a carriage type named Cabriolet á la Domont. The Duc has two seats and was a typical summer car. Its hallmark is a relatively deep design with comfortable and wide entrance, yet without doors. As a result, the Duc enjoyed great popularity especially to women with wide robes. The elegant shape and design of the Aagland Duc are based on the classical model for this beautiful car shape. The lord has a comfortable and wide entrance without doors. It has a total of four seats and a folding seat which can be used as an extra seat or comfortable footrest. The lord was also very appreciated by women because of its open body. Like with “The Duc”, their elegant robes remained visible for everyone to see. 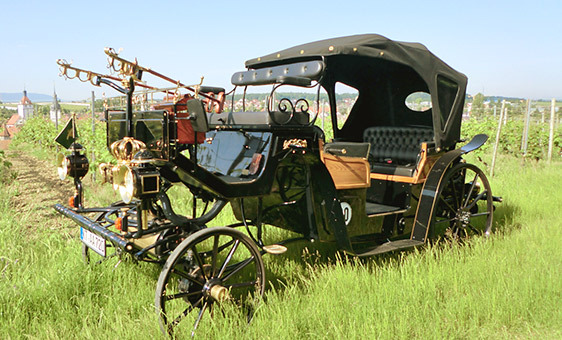 Perhaps that’s precisely why it became one of the most frequently built luxury cars in the 19th century. The Aagland is powered by a smooth-running diesel engine. The particularly robust engine of a world leading manufacturer has often proven itself in tough industrial applications. The extreme diameter of the rear drive wheels of 110 cm was responsible for a special transmission design by limiting the maximum speed to less than 20 km/h. With an overall reduction to 1:70 Aagland has a high torque, so that even steep inclines can be mastered easily. The Aagland driver is only using the accelerator pedal. The stepless powertrain provides an extremely comfortable ride without having to give up it’s own unique driving behavior. 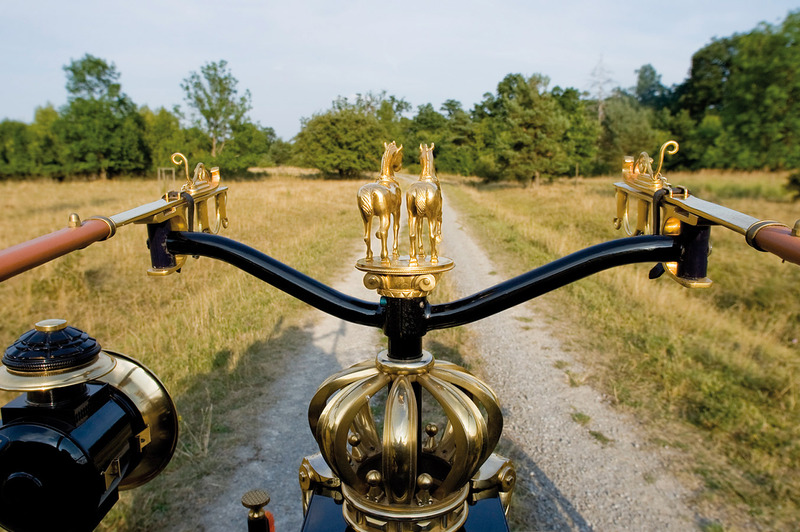 The carriage was for many owners more than just transportation. 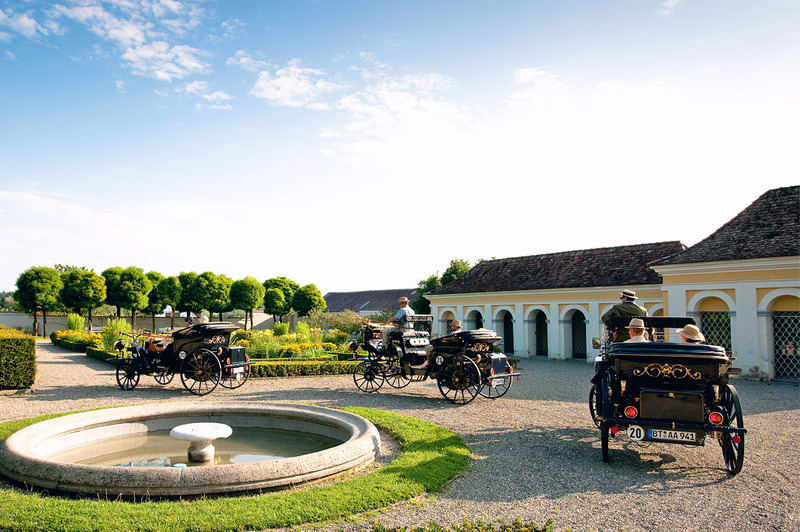 Therefore, great emphasis was placed on the carriage with matching horses, staff, clothes, etc. 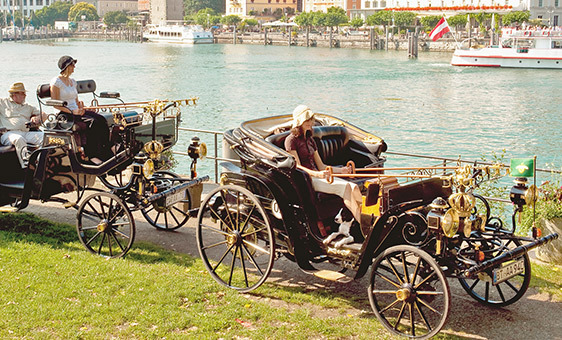 because the carriage was always also a representation of the social standing of its owner. 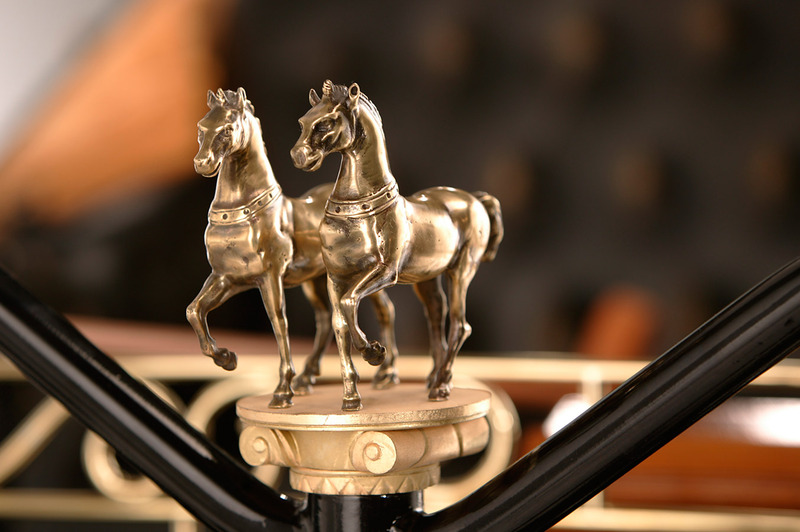 Next to the horses also the contemporary decorative elements had a special meaning. With the sight of a beautifully decorated carriage the owners did not only want to enjoy the passersby, but above all himself. Special, like almost everything in the concept of Aagland, is also its steering. There’s a lovely feature that separates the Aaglander from a classical automobile: It isn’t controlled by a classic steering wheel, but rigid leashes, similar to leading a team of horses. This steering system has been specially designed for the Aagland, wherein a hydraulically assisted rack and pinion steering makes a very special transmission gear for the safe operation of the Aaglander and creates a unique driving experience that allows a particularly comfortable and relaxed steering. Through this the Aagland line guide can enjoy the sublime driving experience next to the unmistakable originality. Just like generations of proud team leaders did day after day during their trips through the nostalgic Europe. 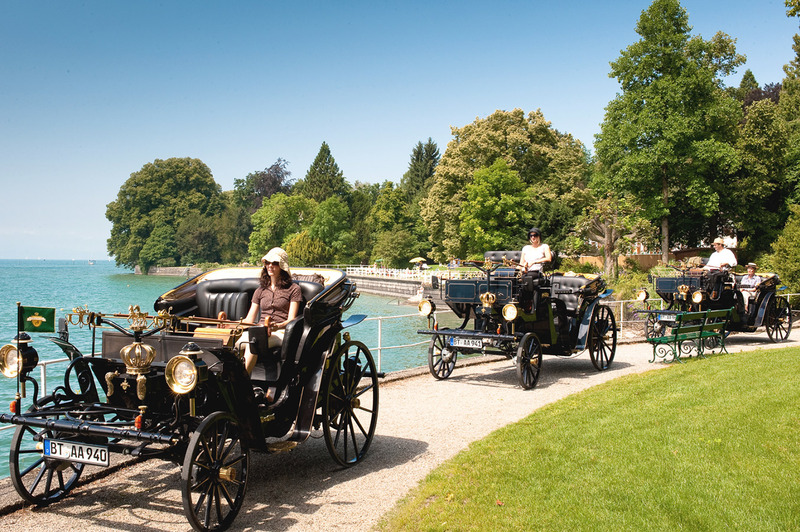 Despite all of the excitement of the historical appearance of a carriage there was no compromise in the development of Aagland when it comes to the safety of occupants, pedestrians and the environment. Therefore, all safety-related components were intentionally built or checked on the basis of modern FEM-calculation. 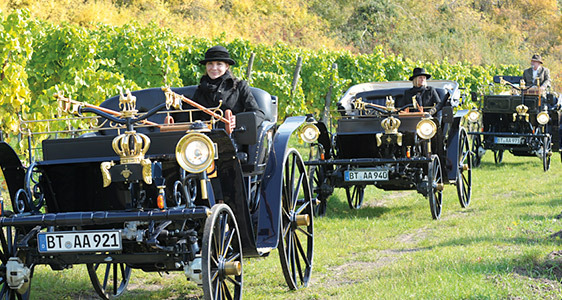 Along with extensive practical tests a new technical safety standard for mechanically driven carriages was thus created. Finally, the uncompromising way in terms of its safety has played a key role in receiving official recognition for homologation driving on public roads. After being welcomed at Hotel Freihof you get a personal introduction to the function and mode of the operation of the Aaglander. 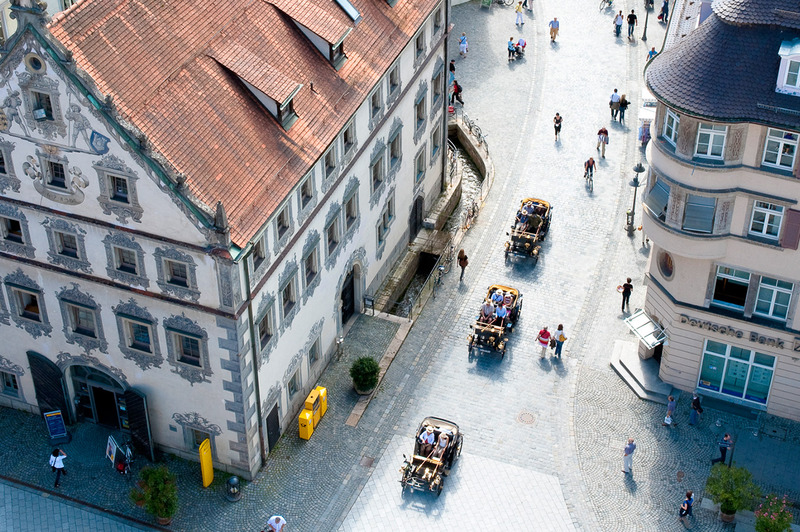 In a leisurely ride through the historical streets of Prichsenstadt you’re leaving the charming town towards northeast. You’re going to glide gently through almost Mediterranean locations on sprawling trails. Surrounded by the soft heat of the limestones, this trip will be an unforgettable experience. Nature and history come together as a beautiful sight. On request we can add having a small winery picnic for the necessary strengthening. 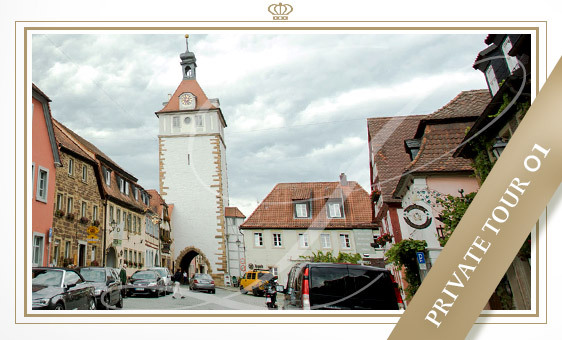 After an entertaining ride through the woods and fields you will now get a look at the historic town of Prichsenstadt, which you will reenter after crossing the old town gate. Indulging on that you finally get back to your starting point. 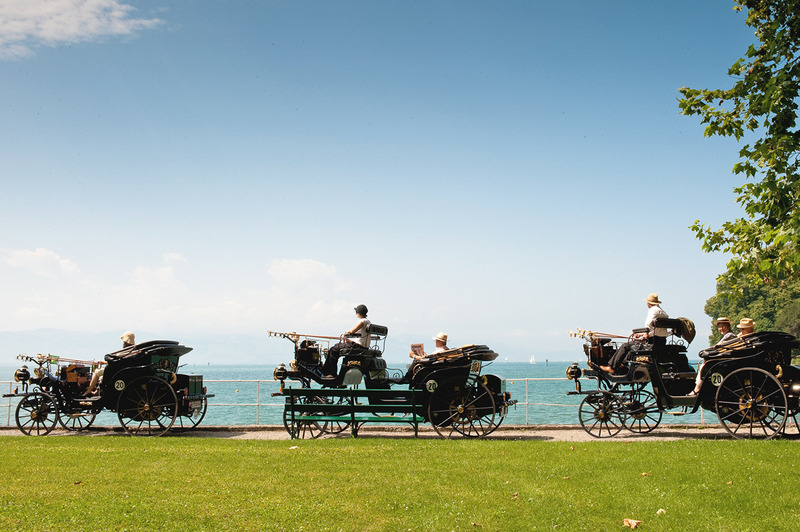 Given an inspiring taste full of vivid and sensory impressions and the unique experience of riding a carriage will certainly make you want more. 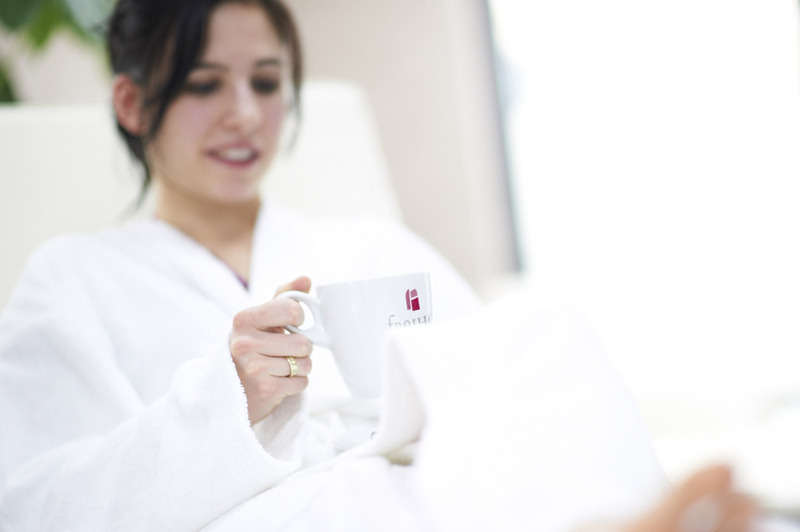 Deepen your experience impressions and give this day a delightful aftertaste in the evocative atmosphere at Hotel Freihof with a dreamy cup of coffee or a glass of Silvaner (Franconian white wine). 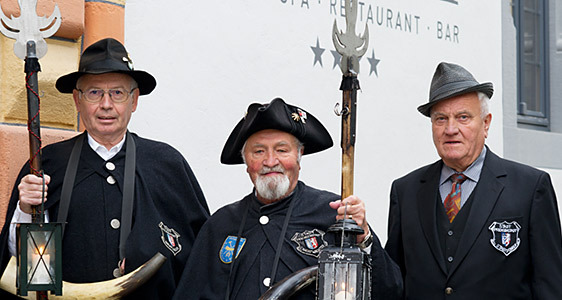 You will be welcomed in the historical hall of Hotel Freihof. Then our experienced travel Marshal gives you an introduction on handling and operation the original Aaglander, being chauffeured in the Aaglander Mylord. On a selected route you will get an insight of landscape you certainly haven’t seen yet and an experience of the timeless luxury of slowness. If you like, we will have a picnic in an idyllic location. An installed GPS navigation system in the vehicle always ensures this relaxed security and a completely comforting feeling. 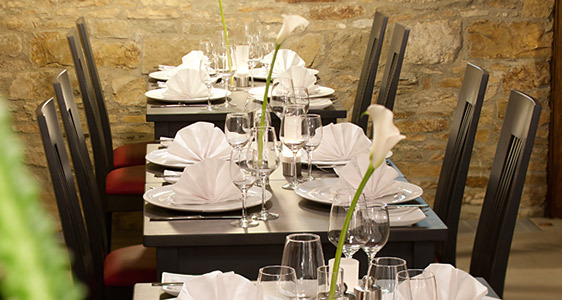 Finish your journey with a physical strengthening meal of the excellent and imaginative cuisine of Hotel Freihof. 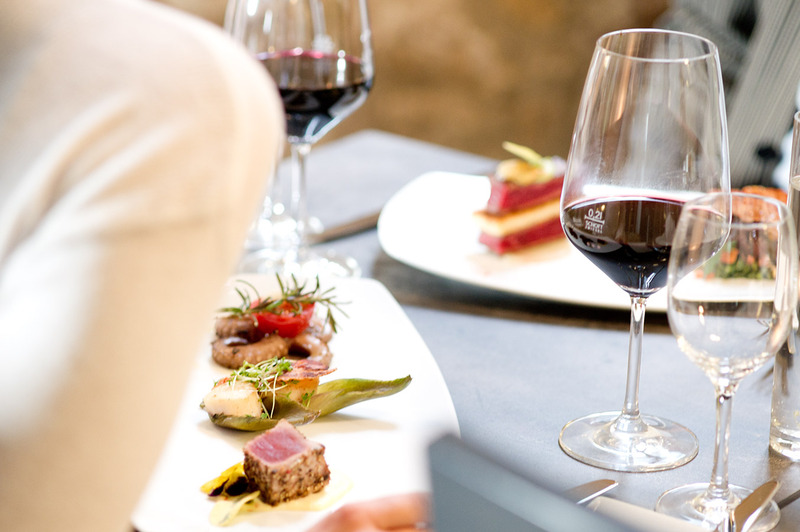 Deepen your experience and give this day a delightful aftertaste in it’s evocative atmosphere with a rustic dinner and a glass of Franconian wine. 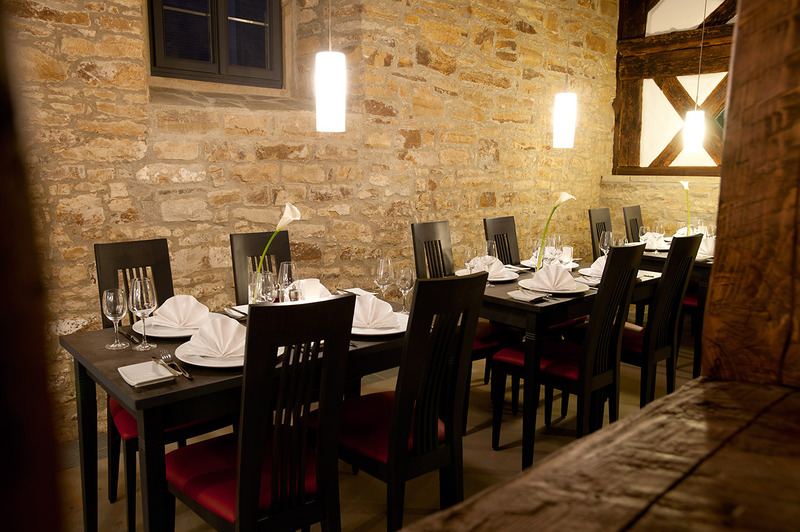 The romantic location of Hotel Freihof in the historic town of Prichsenstadt amidst a harmonious landscape between vineyards, idyllic Franconian half-timbered villages and historic grown farmland offers a fascinating panoramic views of the Main valley. On this trip you are going to dive into this idyllic landscape. 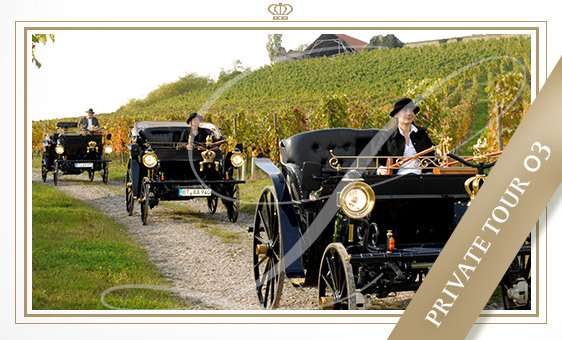 Tastefully you drive through Franconian vineyards. Driving through gently curved paths of the vineyards you are going to get a view at this almost Mediterranean-looking landscape. A small winery picnic to provide the necessary refreshment in between is optionally available. Treat yourself to this intensive moment and let the impressive landscape take you in. On top of this stop you will cycle through small villages and quiet towns with lovingly preserved historic buildings. Gently the paths wind during the return trip to Prichsenstadt. 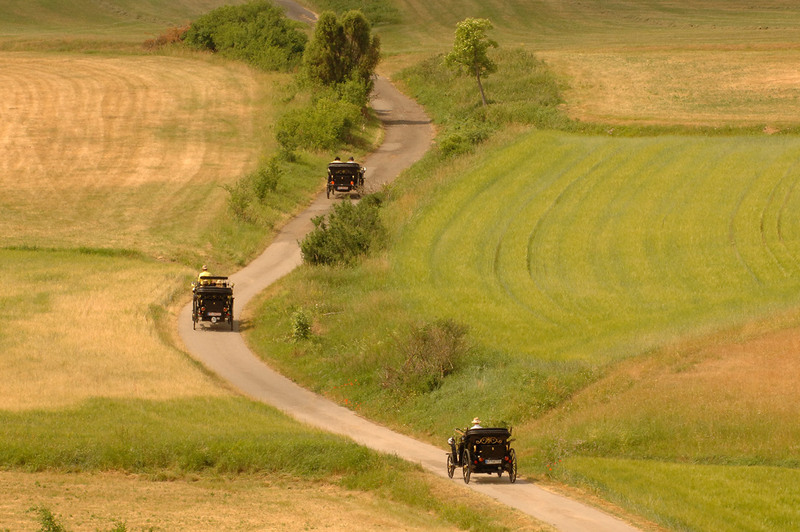 This is what a tour with the Aaglander could look like: journey through picturesque landscapes, meadows and valleys. 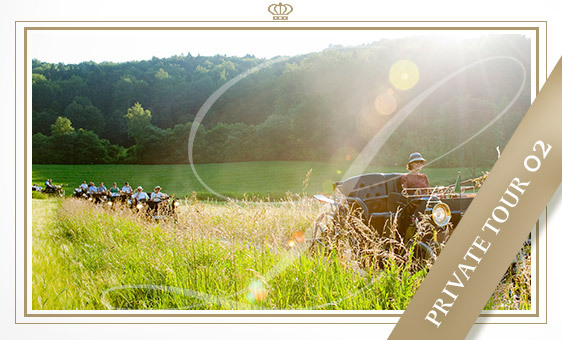 An unforgettable, exclusive and unique experience for your guests. 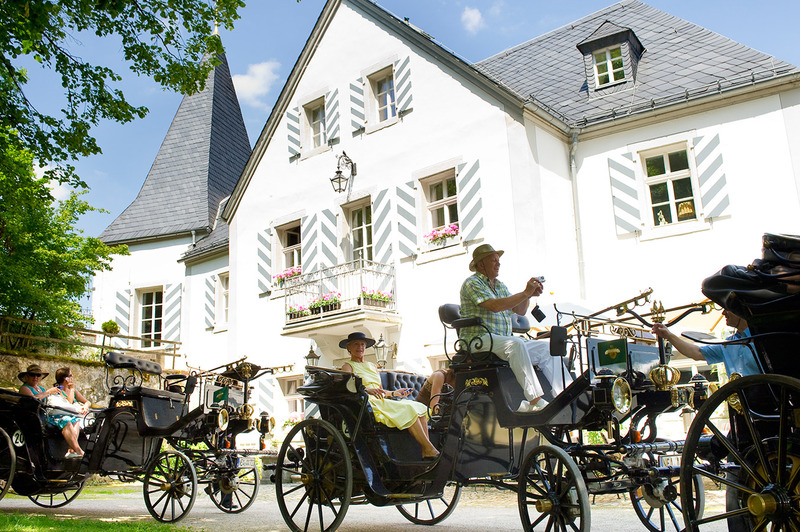 Experience Germany from one of its most beautiful sites. In the middle of Germany, on the slopes of the Steigerwald lies the medieval town of Prichsenstadt. 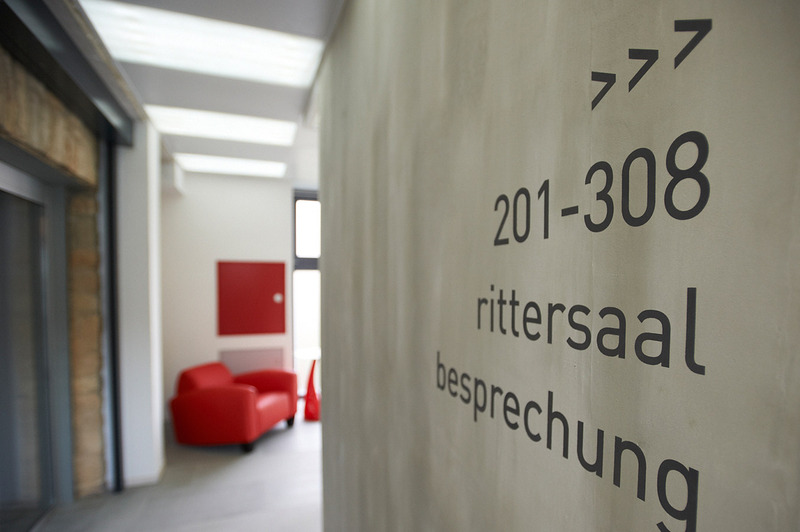 This is the home of our AAGLANDER fleet and the seat of the group of companies belonging to the 4-star hotel “Hotel Freihof”. 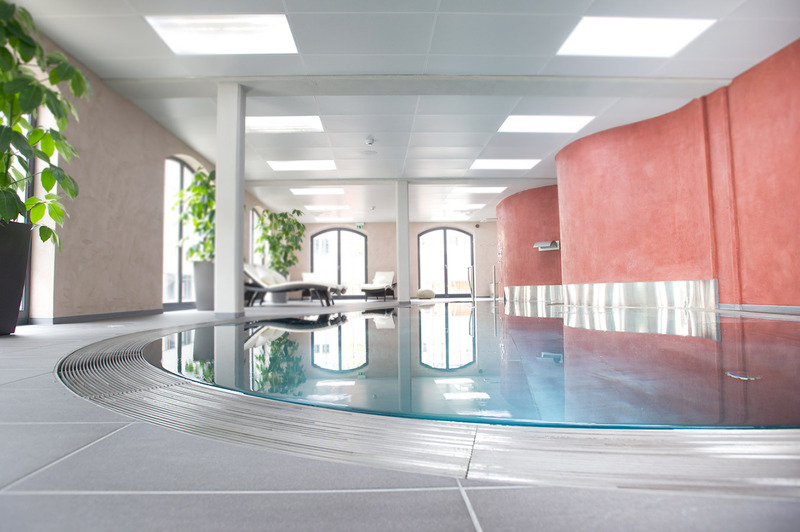 The design hotel with medieval core architecture embodies 43 exclusive rooms & suites, a restaurant with a mix of Bavarian and International cuisine, a 250 square meters Spa and an event area that accommodates up to 100 people. 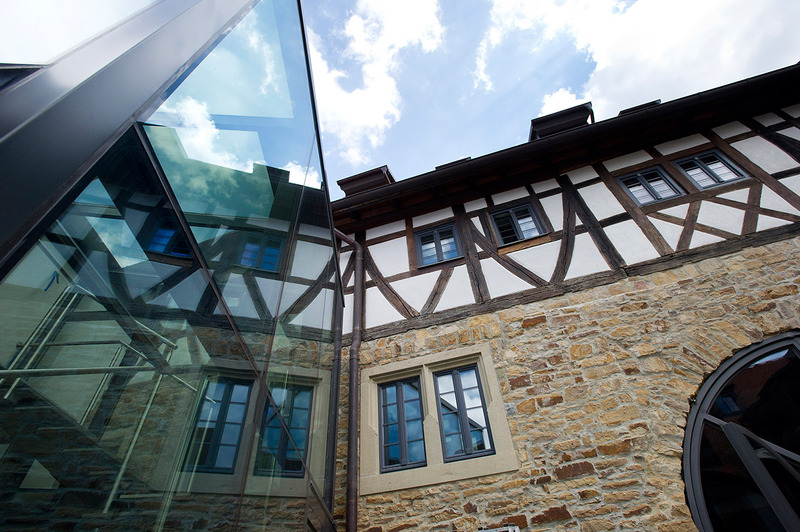 The building complex was originally built in 1594 and lovingly rebuilt between the years 2002 to 2011. 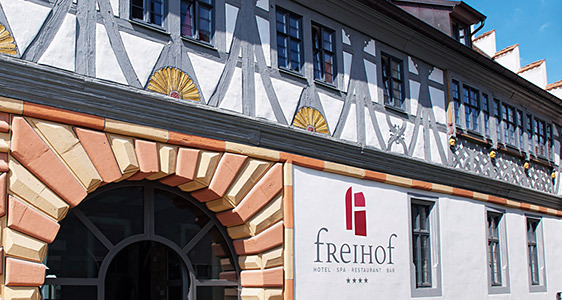 Just visiting the ****Hotel Freihof in Prichsenstadt is worth the trip. 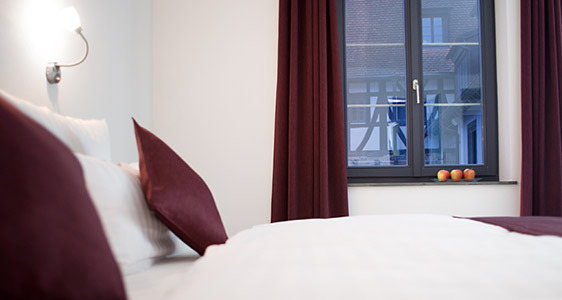 In collaboration with ****Hotel Freihof Prichsenstadt we can arrange a variety of distinctive travel deals. Perfect for guests who value luxury, style, pleasure and relaxation. Title: ---Dr.Dr. Dr.Dr. medProf.Prof. Dr.Prof. Dr. Dr.